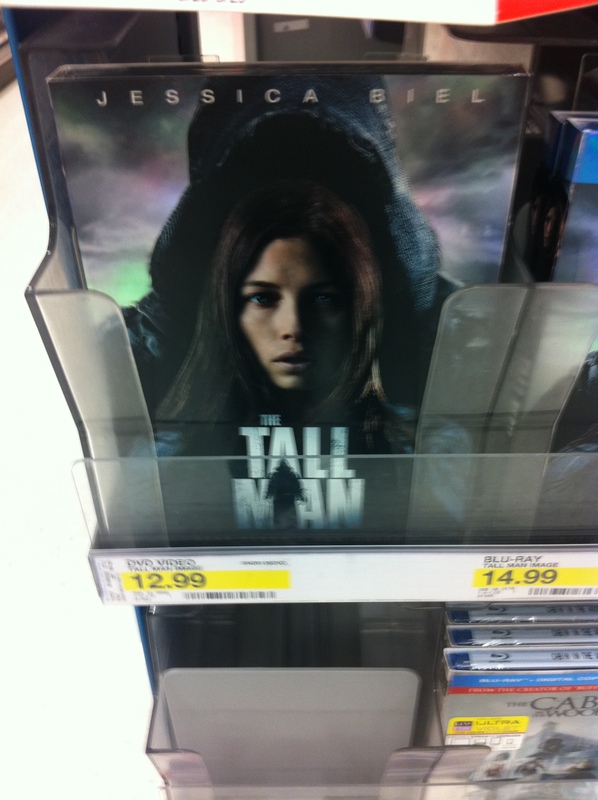 The Tall Man DVD Cover – Amazing Marketing! Talk about a gorgeous DVD cover. Was surprised to see how amazing this looked in the store. Managed to take a really blurry photo but yeah… When the graphic design of the cover is on target, the marketing works! This cover works on every level. This DVD cover is amazing looking! Well Done! 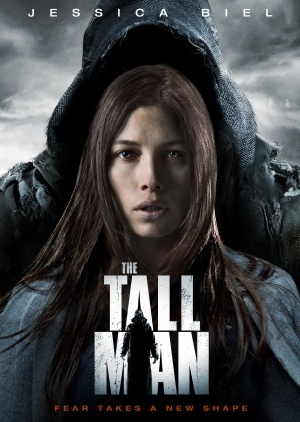 A killer DVD cover is killer marketing! What do you think? A cover is worth a thousands words, right? Seth Godin Action Figure! That’s Marketing Awesome!